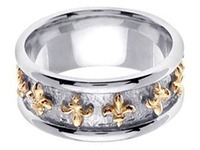 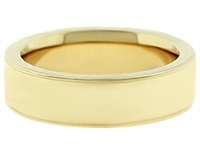 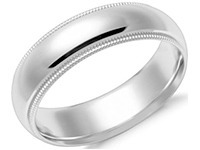 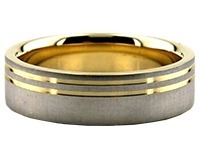 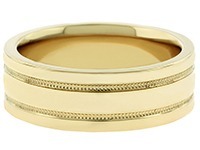 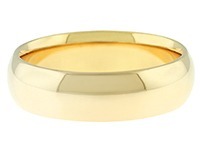 This 14k Gold Two Tone Wedding ring is 7.5mm wide and approximately 2mm thick. 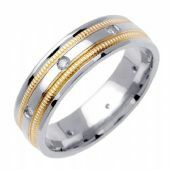 This low dome 14k Gold two tone contemporary diamond wedding ring is measured at 7.5mm and is ultimately rounded for comfort on the inside. 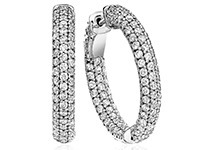 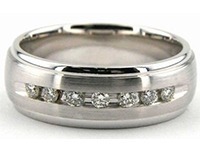 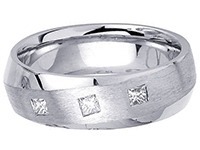 This wedding band contains eight flush set diamonds which are set along the ring. 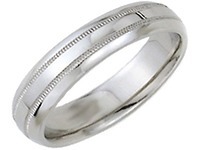 Along the band are two inset milgrain channels. of milgrain inset composed in yellow gold, on a white gold band. 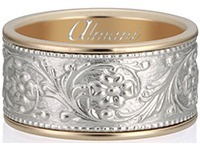 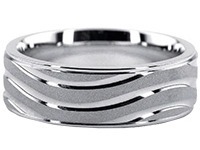 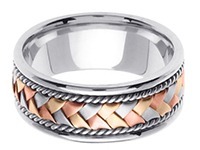 This all shiny wedding band offers a unique mixture on wedding bands as a whole. 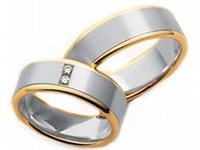 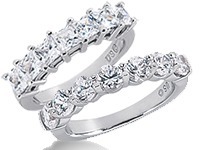 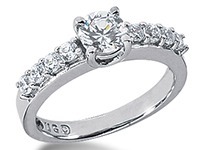 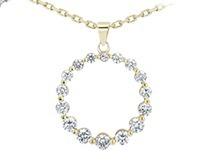 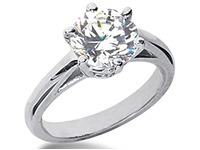 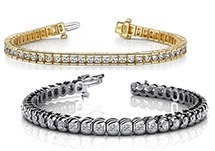 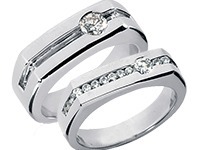 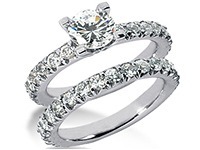 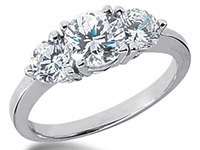 Whether its a Contemporary Diamond Band, or a selected piece from our wonderful designs we have to offer, WeddingBands Wholesale as a whole do our best in order to fulfil 100% Customer satisfaction. 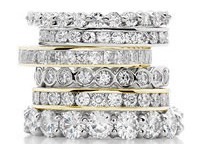 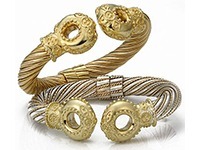 You can be sure that all of our products are designed, and manufactured by the hands of our most advanced, and gifted jewelers at our factory located in New York City, New York.